You need to know a little bit about “yours truly” to find this spam comment interesting (which, if you follow the links, eventually leads to a discount wrist watches site). 2013/04/26 plagwitz	Enter your password to view comments. 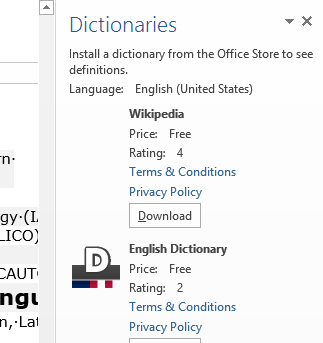 After receiving the response to your request for a download link, click the link in the response to go the download page, and on that page click the button: “Install”. Next:Install. 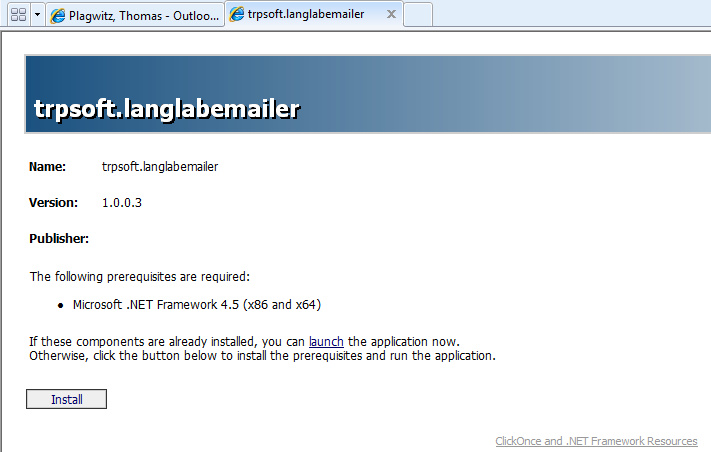 Or Langlabemailer (table of contents). 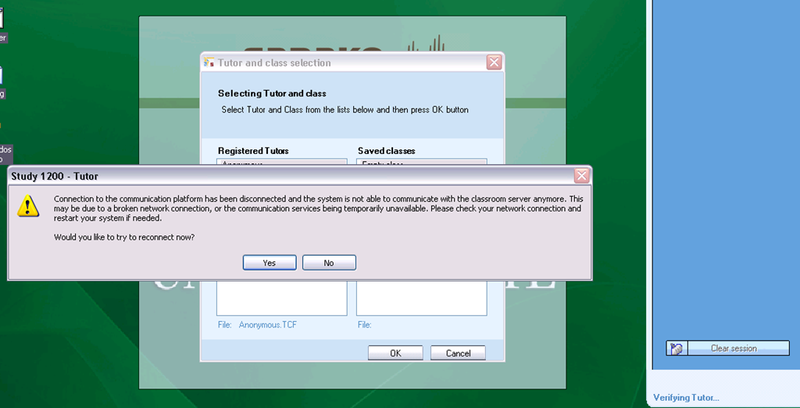 if your sanako tutor hangs with status message "verifying tutor" and you are confronted with the error dialogue "Connection to the communication platform has been disconnected and the system is not able to communicate with the classroom server anymore"
And if you have checked your "network connection", like gone to a website, and it is restored (e.g. If you simply had unplugged your the cable)? 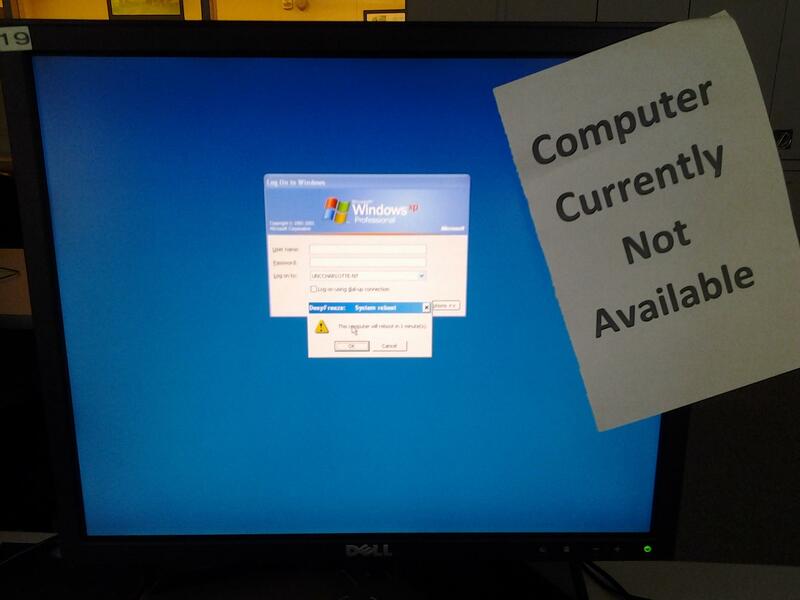 Hint: this can’t fix your network if that is the root cause, but may be able to work around temporary service outages. 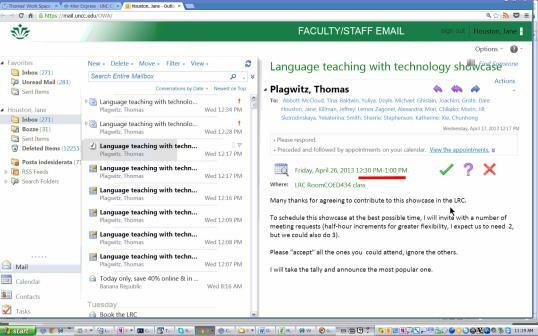 2013/04/25 plagwitz	Enter your password to view comments.